Abraxas are Delighted to Welcome Julie Smith to the Team! Having previously worked in the Property, Toy and Baby Goods industries, covering roles from Administration to UK Sales Manager, Julie was successful in promoting companies products to both independent and major high street retailers all over the UK. Sourcing new and unique products from Europe and promoting and winning various awards against well known brand names. 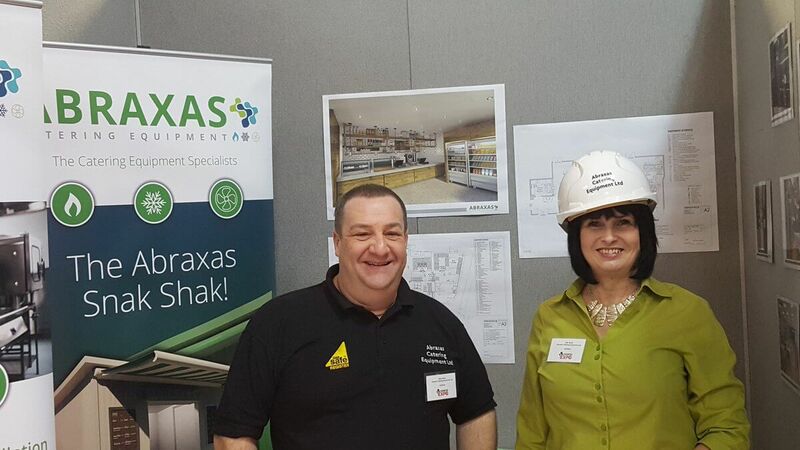 Sales and Customer Service is where Julie excels and is delighted to be working alongside Sales Manager, Mike Nixon as Sales Administrator, to continue to grow Abraxas Catering and be part of the next phase of their journey.